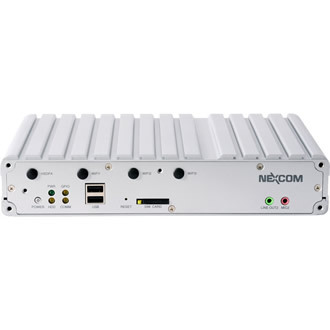 Bit-RVC 0016D-CAR, a popular transportation computer, is dedicated to computing solution for in-vehicle surveillance applications. 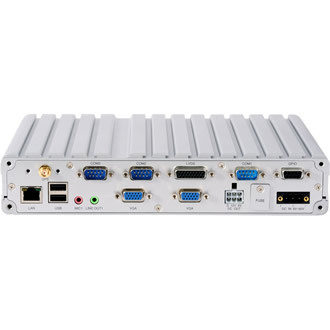 The Bit-RVC 0016D-CAR computer utilizes the powerful video processing capability of the of Intel® Atom™ D510 processer which can support Dual Core technology. 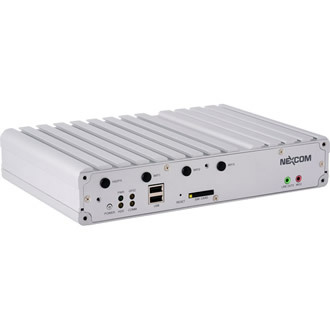 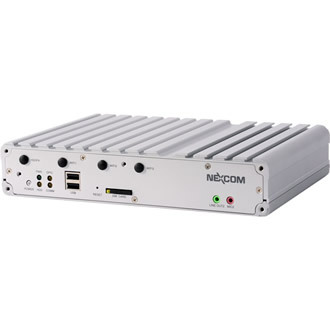 With additional video capture module, Bit-RVC 0016D-CAR PC is the ideal solution for in-vehicle surveillance applications.